J-Smoove is back with the Houston Rockets after a trade with the Clippers. 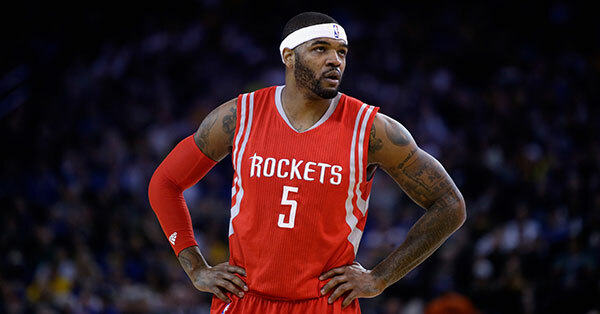 Josh Smith is coming back to Houston. 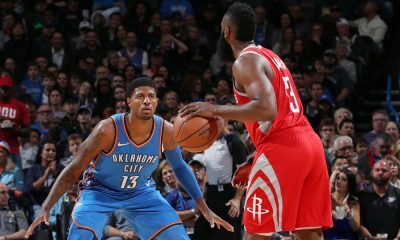 The Rockets have acquired Smith in a trade with the Los Angeles Clippers, reports Yahoo’s Adrian Wojnarowski. 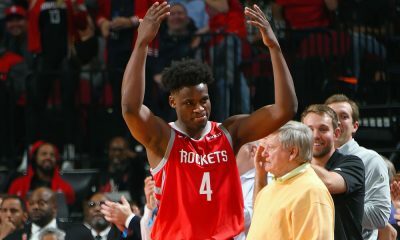 The Rockets are sending the draft rights to Maarty Leunen to the Clippers, who are sending cash back to Houston to cover Smith’s salary, according to Woj. The move is not surprising on Houston’s end — I was stunned Smith wasn’t brought back in the first place — but it is a shock that the Clippers would trade Smith back to the team that used Smith effectively last season, to the point of knocking the Clippers out of the playoffs. As for Smith, it was ultimately his decision to leave the Rockets. 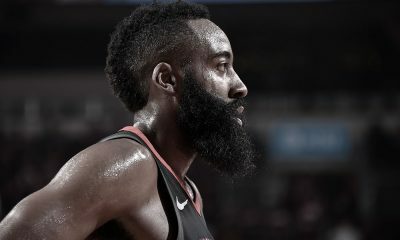 He passed on a $2.5 million offer with Houston to take a little over one million with the Clippers, ultimately saying the reason was that the Rockets couldn’t promise him a role. He fell completely out of the rotation in Los Angeles. What’s not to like? Hands down, the place where the Rockets need the most help is at power forward. 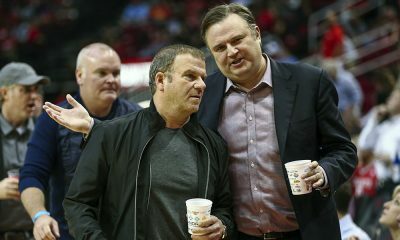 Yes, they can go throw a ton of bodies at the position, but Clint Capela is looking lost again, Terrence Jones just doesn’t work (and needs to be traded), Donatas Motiejunas is back on the injury shelf and rookie Montrezl Harrell doesn’t appear to have the trust of the coaching staff just yet. Smith can help here and may even go right into the starting lineup. Interestingly, Smith, a guy who has a reputation of dividing teams, is set up to help unite one in Houston. 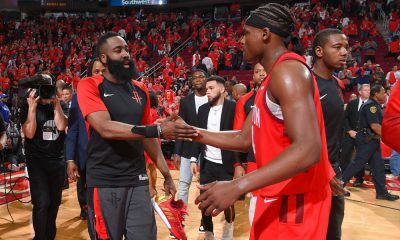 The Rockets are a .500 team that was expecting to contend. This trade cost them nothing outside of a luxury tax hit. They sorely need help at the position. Big thumbs up to this trade.